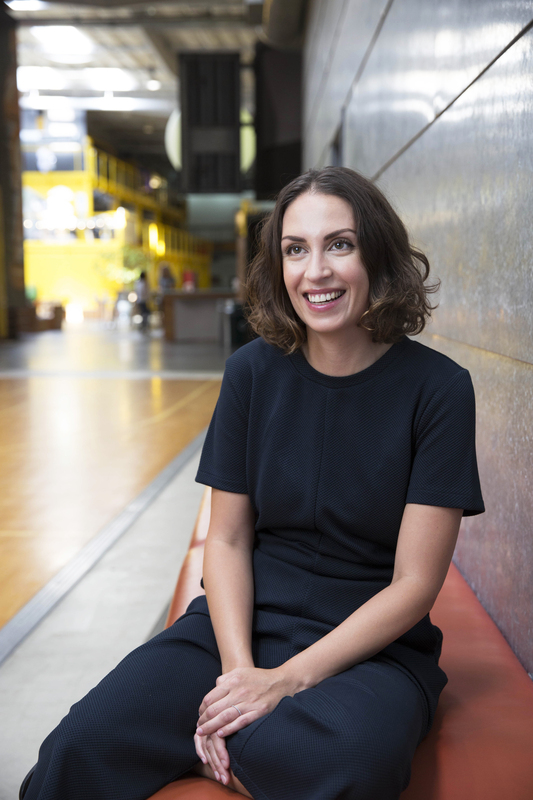 Sarah Rabia leads the strategic understanding of culture for the TBWA network. She recently founded Backslash, an editorial and cultural strategy unit, powered by 300 global Spotters. Every day, Backslash publishes a video and Instagram newsfeed (@tbwabackslash) reporting on culture as it happens, and evolving shifts. She also acts as a cultural consultant to clients, specializing in women. Sarah has nearly 20 years' experience in journalism, trend forecasting and advertising. She started out at The Face magazine, and has written and styled for numerous publications including Vogue, Nylon and Wallpaper, and published her own magazine. Her journalism career led her to The Future Laboratory, where she was a Senior Trends Analyst helping brands understand their audience and futures. Sarah has since worked in advertising for Mother and BBH in London, where she led the strategy on award-winning campaigns for IKEA, Boots, Unilever and British Airways, before joining TBWA in 2015. She was recently voted one of Business Insider's 30 Most Creative Women in Advertising.